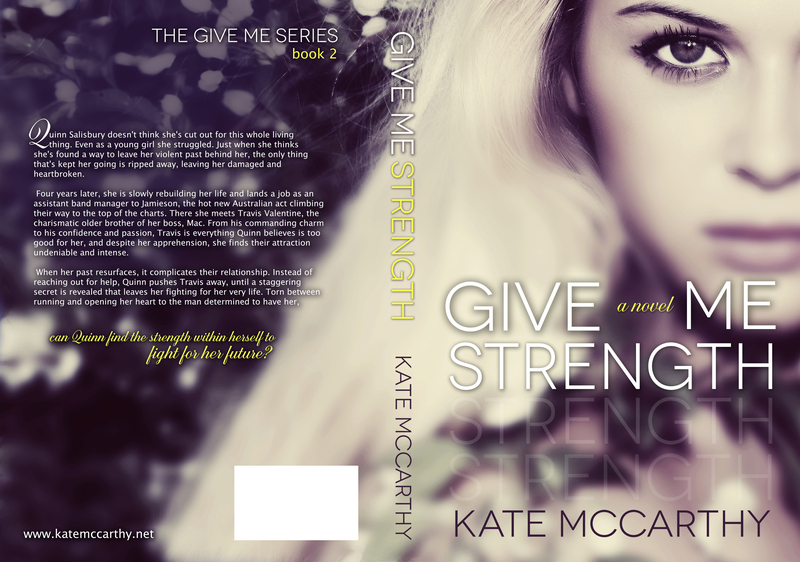 Love your books- just finished reading Give Me Strength and can’t wait for Casey’s book. Please tell me we get Mac’s story too???? Absolutely. Mac will get her story and we all (me included) get to find out what the hell is up with her and Jake!!! Is mac’s story coming out soon? I cannot wait for it! do you have an official date for when casey’s book comes out?!!?! i have been dying to read it. I’ll post here on my blog and on Facebook when the release date is set. Mac and Jake’s story is going to be epic.. she is such a ball breaker.. i love her!! Just finished Fighting Redemption. Loved it ! Is there another one in the works? Maybe Rachael or Kyle’s story? Oh my goodness I just read “Fighting Redemption” in one day and wish I could erase my mind and read it again so I could discover it all over again. Amazing work. I was wondering if there were going to be any sequels to the book? Because I would LOVE to read about Kyle’s story. I fell in love with him through Ryan/Fin’s eyes. I couldn’t imagine his own book. About to go buy your other books! Thanks for the great read. xoxo. When can I pre order Give Me Hell? I don’t want to miss it! And I really hope Kelly gets a happy ending of his own. Alternatively, if you like my author page on Amazon, it will email you a notification whenever I release a new book! 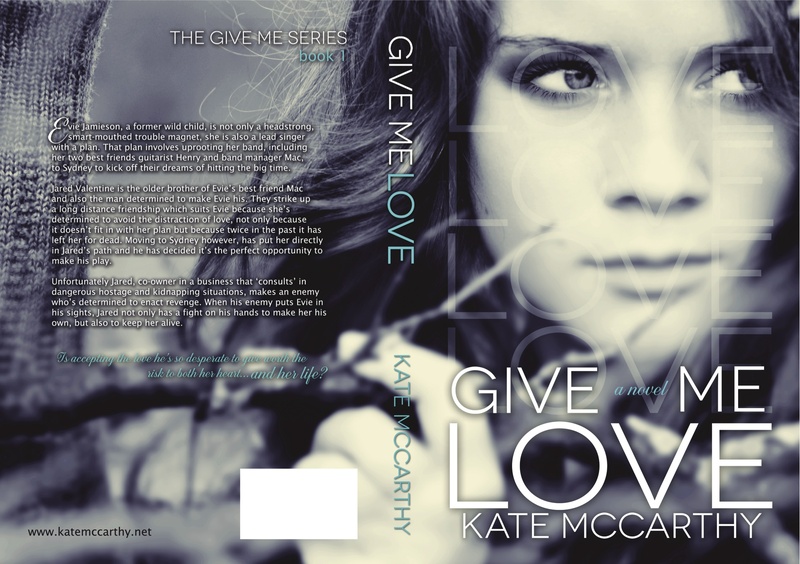 I was wondering how many books there would be in the Give me series? Thank you for your books! I have enjoyed them and can’t wait for more! I would like to see one for Mitch and Gabriella too!! And Coby…. I just fell in love with you…. 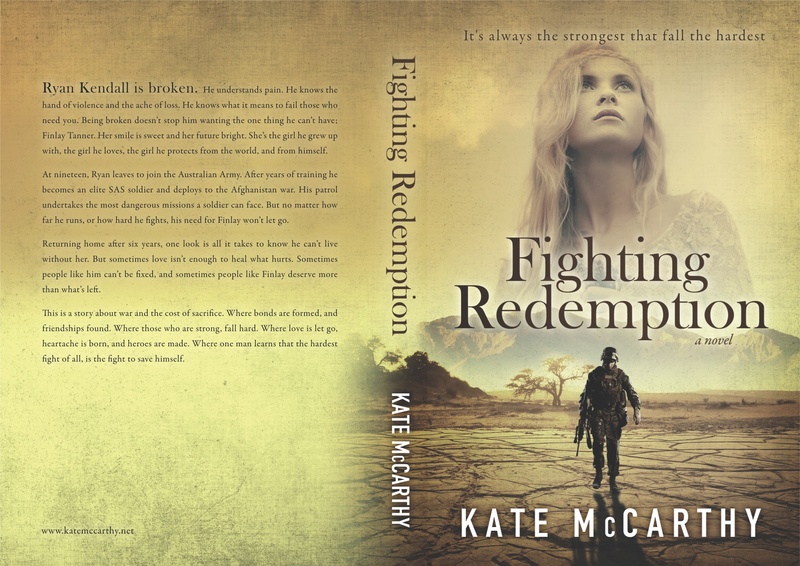 And your books…..Fighting Redemption.. One of the best story that i have read…. You are an amazing author and I love reading your books!! 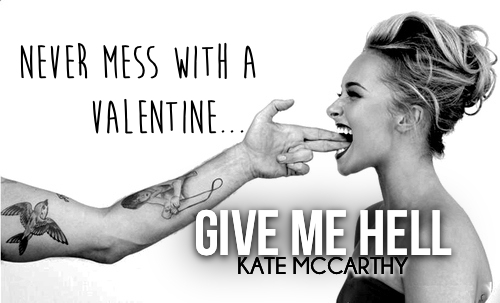 I started reading the Give Me series and fell in love with your writing. Just finished Fighting Redemption and LOVED IT. Wow – I cried and just felt so much through the whole book! Amazing writing! Kyle’s story would be a delight to read as well. So excited to read Give Me Hell. Since I read the Give Me series last year, I’m anxious to reread the whole series! 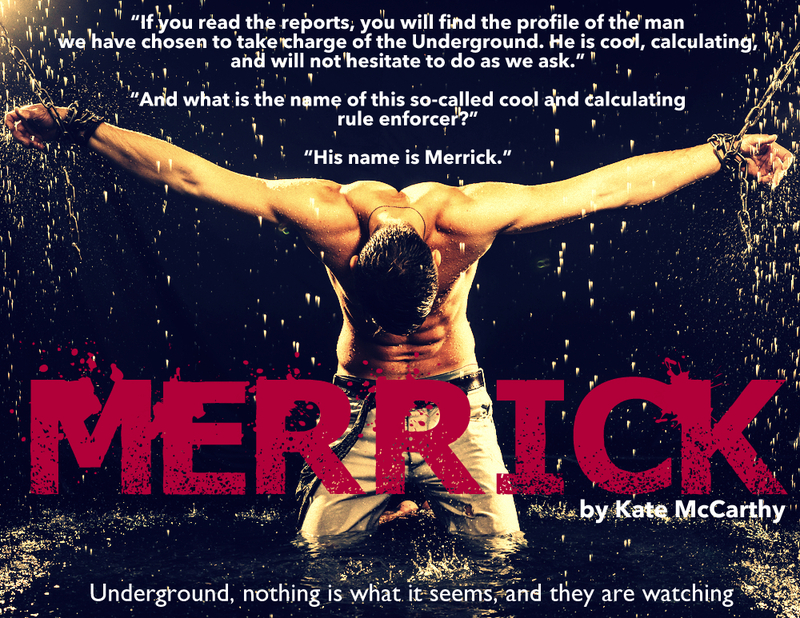 any release date on merrick yet? You’re amazing!!! I love your writing style and you crack me up. I just re-read the Give me series (Oh Casey!! YUM!!) and logged on to see when the next book was coming. I’m super duper excited for Mac and Jake to come out. Now I’m off to read Fighting Redemption. Just wanted to say thak you and you are loved all the way over here in Salt Lake City, Utah. I have loved every book I have read of yours, and have re-read them all at least 3 times, I was just wondering if Mac’s story was going to be released this year sometime? I hope so! I’ve just started writing this book now 🙂 Thank you for reading!!!! Hi Kate! 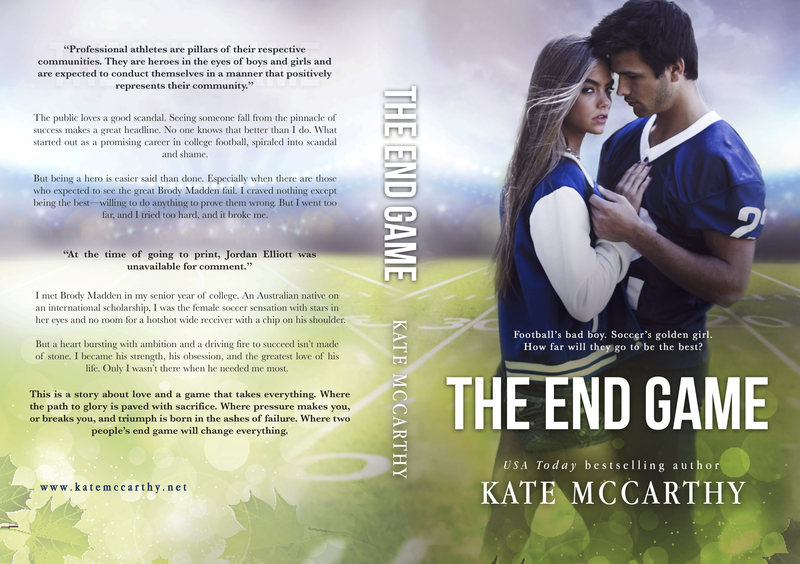 I just finished reading The End Game and loved it. I wanted to know if you had any plans to write a book for Jaxon, or any of the other characters in the book? 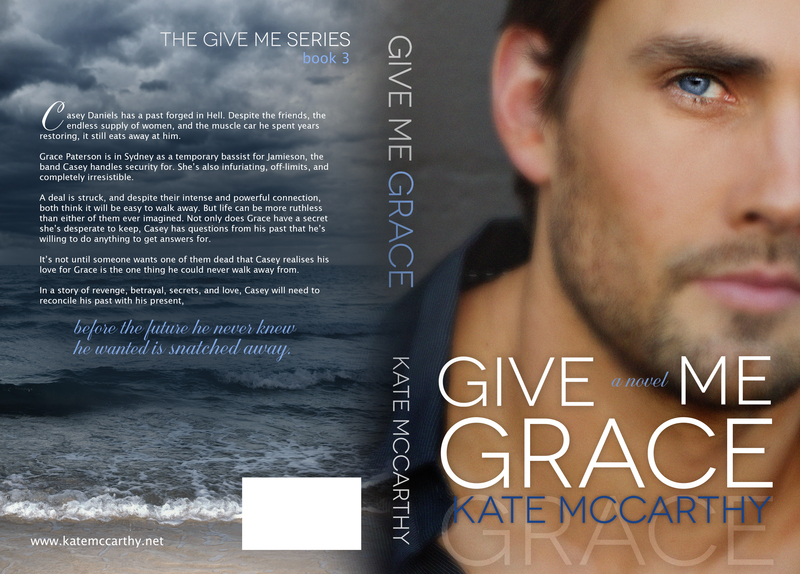 Are finn and Jared mentioned in any of the give me series…..interested to read about them more. Loved end game and final redemption. Amazing. Love reading aussie authors. I love love love your books so much. I read all these in a week and then I re-read them and still couldn’t get enough! 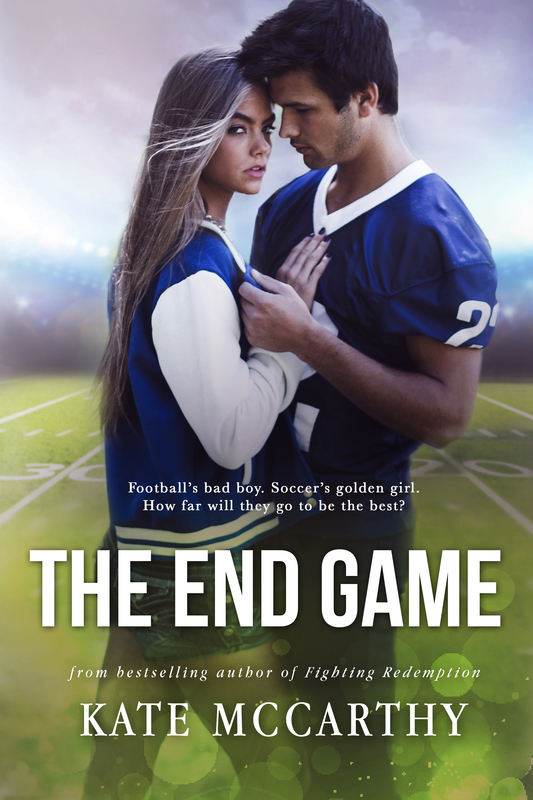 Just finished End Game and loved it. Being from Austin it was great to have a book be set here. Super excited to read Give Me Hell next. All of your books make me want to visit Australia so much. Sounds like an amazing place. Keep up the awesome work!!! Hey! I just discovered your books and I like them soooooo much! Will Kelly have a story?? Seriously, you’re amazing! By the way, I kind of want to read Mac’s book right now!! Just finished reading Give me hell. Have loved the series so far!